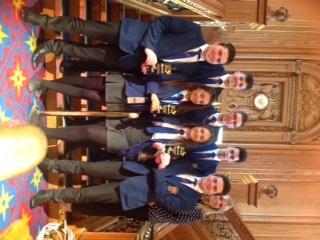 A group of Year 13 pupils from Sacred Heart College started the Young Enterprise Company Programme in September 2016. 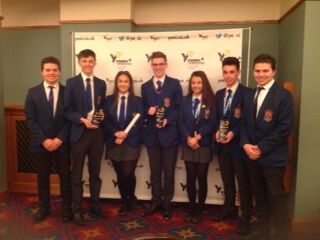 The Young Enterprise Programme is carried out as part of their Enrichment Programme. 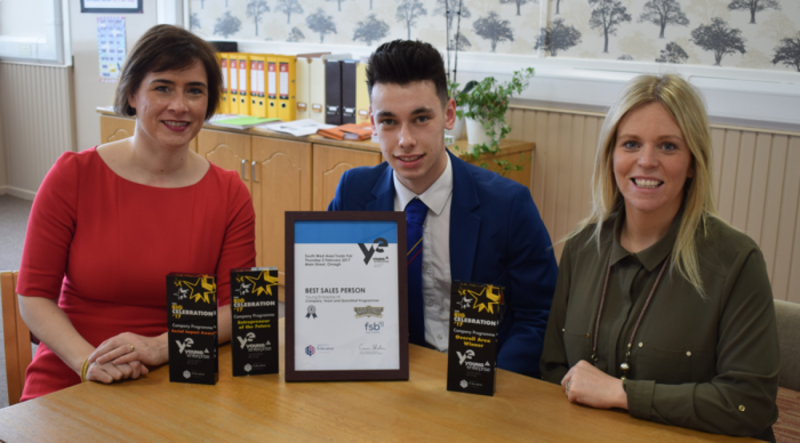 The idea behind Young Enterprise is to set up and run business, which will help develop the pupils skills and qualities e.g. 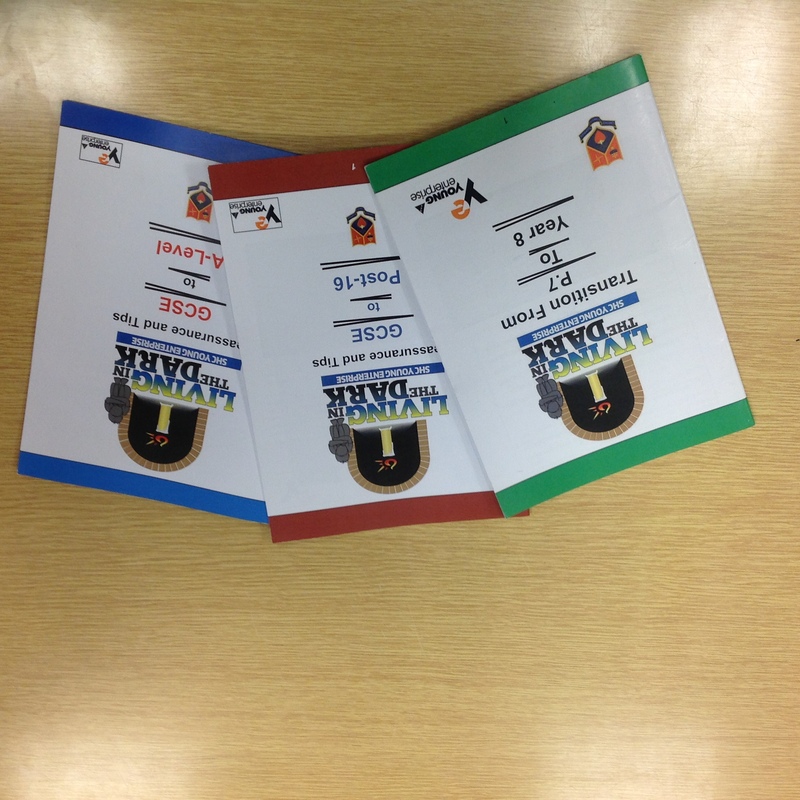 team working, problem solving, communication, organisation and planning. All of these skills are essential in today’s society and by undertaking this programme the pupils are developing their life skills. 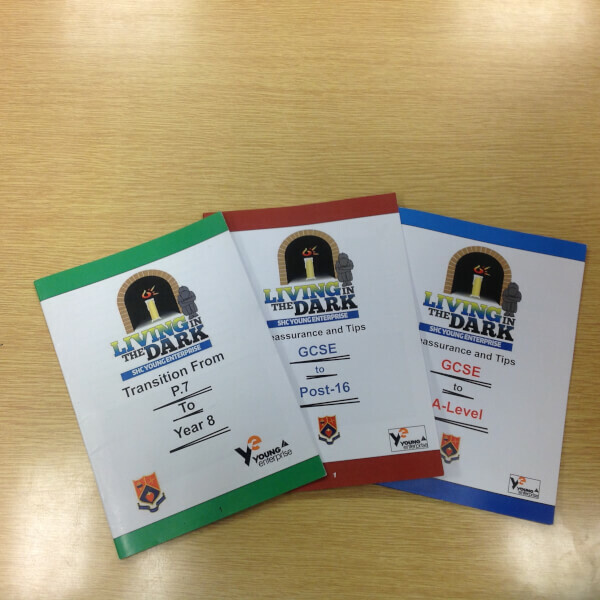 These booklets contained advice and tips into dealing with mental health in relation to these transitions within school. 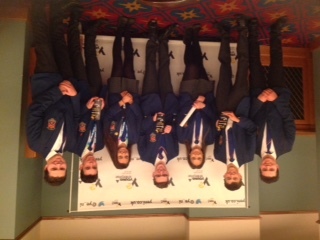 The pupils sold their products at a range of different events throughout the year. 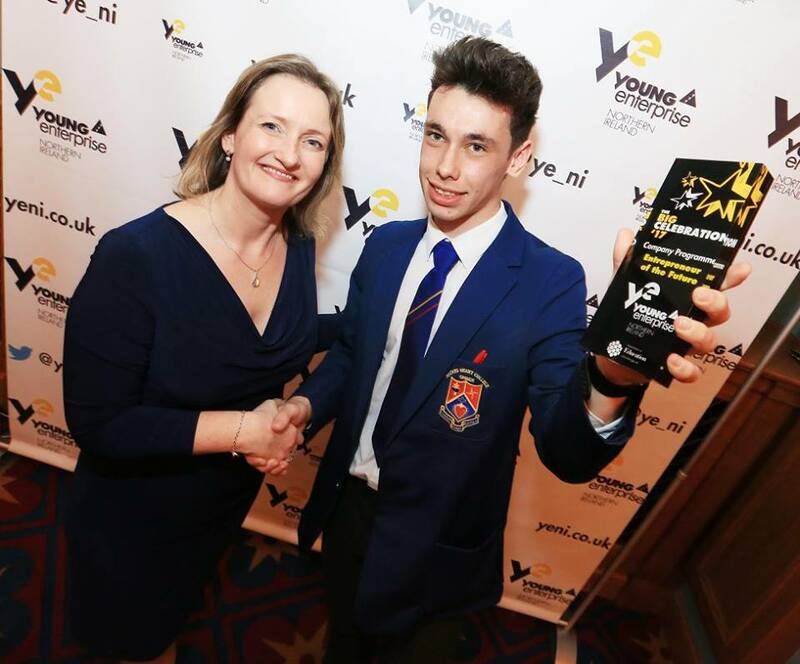 Micheal Mullin (Manager Director) received the Young Entrepreneur of the Future Award. 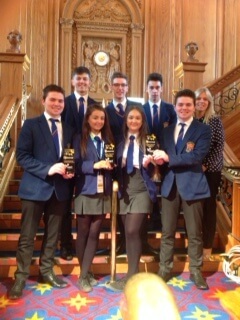 A big well done to all the pupils involved.